Thank you! We are grateful to have you on this journey with us.  In gratitude, we'll send you a FREE 3-month OolaPlanner sample PDF (October–December 2018) to your email on, or before, October 1st.